California’s rich wine region is perennially popular with travelers both in-state and out for good reason. Its lush, hilly landscapes are beautiful to behold, good food and drink are plentiful, and the living is easy and pleasant. If you hesitate from visiting this region because you think it is one cookie-cutter winery tour after another, think again. 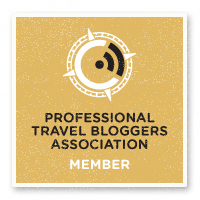 This area has much to offer everyone, including those wanting to get off the beaten path. 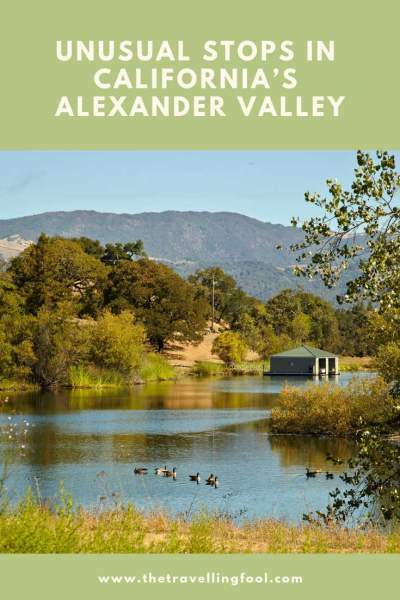 The Alexander Valley, especially, is rich in interesting options for travelers who like to experience a bit of the unusual. 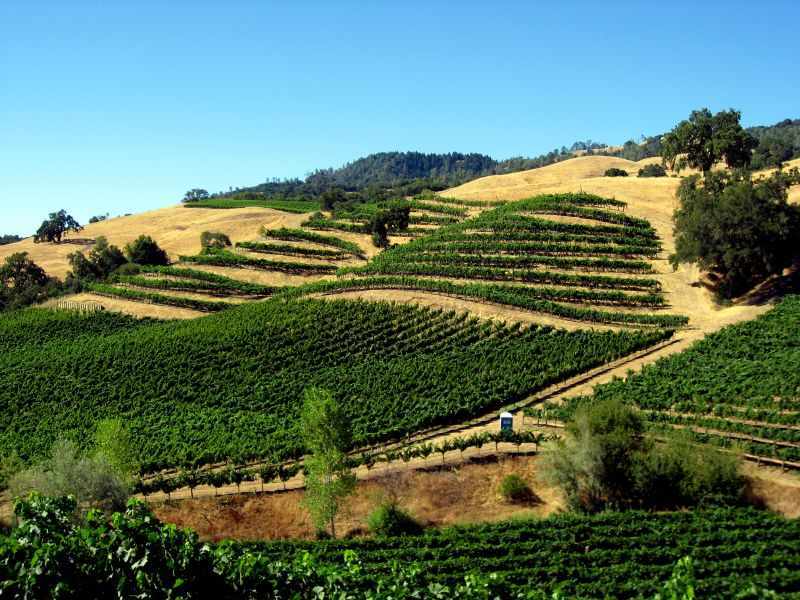 The area is a Californian American Viticultural Area (AVA), and it is the most planted area of Sonoma County’s many vineyards. The Alexander Valley area boasts stylish and out-of-the-ordinary wineries as well as unusual sites—and sights. 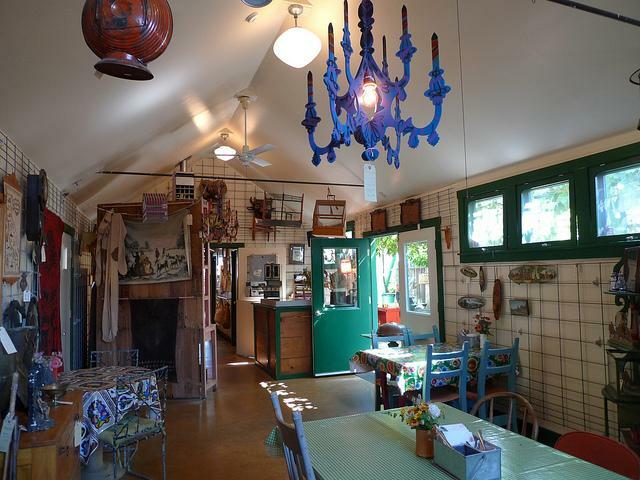 For a vintage browsing experience, stop at the Jimtown Store on Highway 128 in Healdsburg, CA. It combines an old-fashioned country store with a café that serves breakfast and lunch. It also does takeaway box lunches so you can be sure to eat well when you are on the go. Here, you can look at and shop for penny candy, housewares, toys, aprons, candles, stationery, and gifts made locally, among other items. Nestled among Alexander Valley’s wineries, the Jimtown Store is a gem of a place to visit for all ages. About 3.5 million years ago, a volcano erupted and covered an ancient forest that contained many trees, including huge redwoods. These petrified trees were discovered in the mid-1800s. Petrification or petrifaction is the process whereby organic matter is replaced in the original pore spaces by minerals, resulting in fossils. The fossils retain the characteristics of the living trees, including rings. 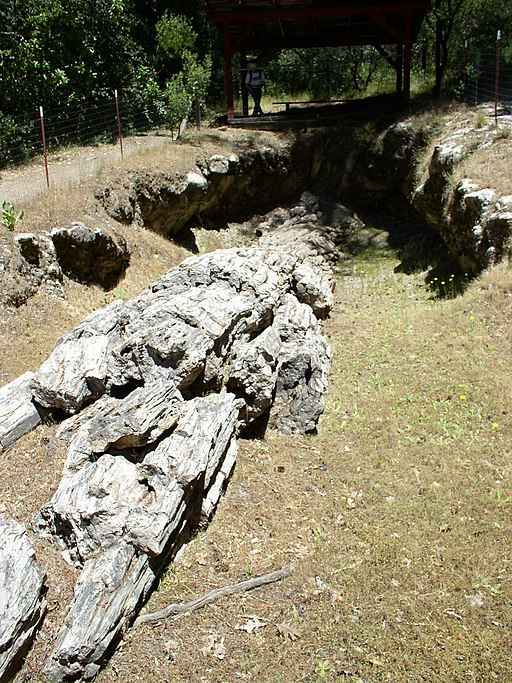 Some of the redwoods discovered in the Calistoga Petrified Forest are thought to be about 2,000 years old when the volcano’s force brought them down. Though not located in the Alexander Valley, it’s a short drive and a beautiful sight to see. 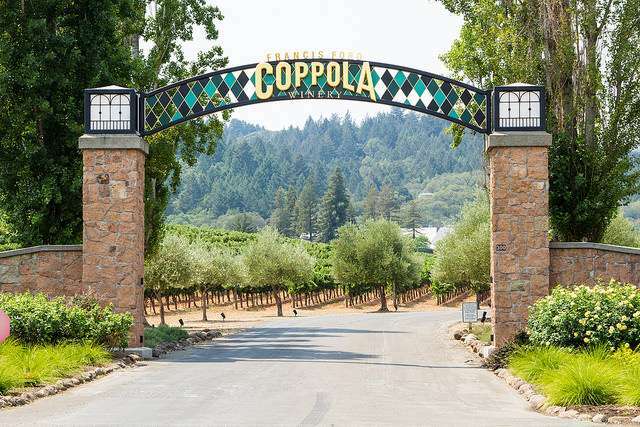 If you are a film buff, the Francis Ford Coppola Winery, owned by the famous movie director, is a must-see Alexander Valley location. This picturesque winery boasts more than 40 wines made on the premises from its sustainably farmed vineyards. This site is rich with movie memorabilia, and there is an on-site restaurant that serves dishes made to complement the wines. Located in Geyserville, CA, visitors can choose from numerous touring and tasting offerings. Notable among Alexander Valley Wineries in Sonoma, the Jordan Winery is fashioned after extraordinary French wine estates and honors the marriage of hospitality, food, and wine. 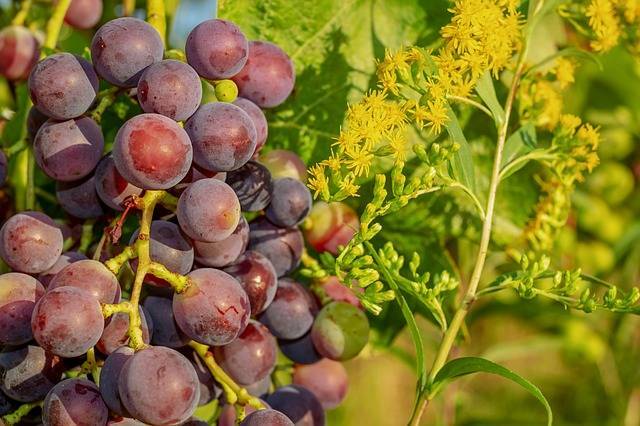 In addition to carefully maintained vineyards, this winery features a garden filled with fruits, herbs, and vegetables used by the chef to create fresh dishes to tempt palates during numerous tasting events throughout the seasons that pair fine food with singular wines. 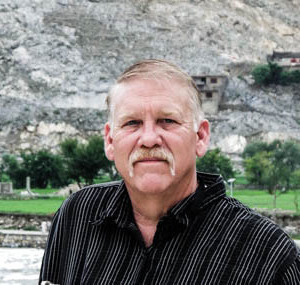 Soda Rock Winery is an Alexander Valley winery that is rich in history and charm. This location used to be the Alexander Valley general store and post office in the 1800s. Today the restored winery is a popular location for wine tastings, relaxing picnics and weddings. The unique setting boasts breathtaking views of both the vineyards and the mountains. The world-class wines at Soda Rock are not to be missed. Whether you prefer a Merlot, Zinfandel or Cabernet Sauvignon, the friendly and knowledable staff will ensure you have a memorable tasting that will leave you wanting more. Make sure you visit the Soda Rock Winery in the heart of Sonoma County. You can’t miss it—just watch for the unique sculpture of a large boar out front. 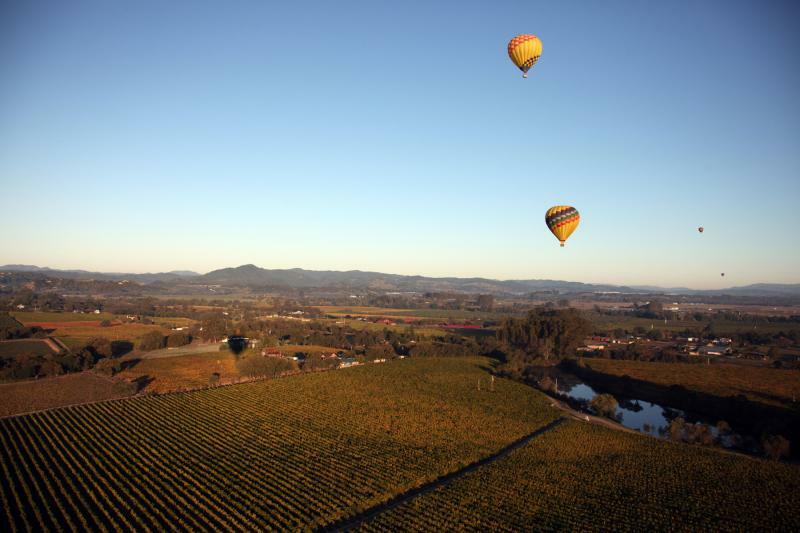 Besides being home to many interesting wineries that appeal to those seeking the unusual in their travels, Healdsburg, CA, and nearby cities are a one-stop shop for uncommon places and experiences. There are plenty of unusual attractions in and around Healdsburg, CA, including the Hand Fan Museum, a tribute to femininity. Just 12 miles away, in Santa Rosa, CA, you can explore the Charles M. Schulz Museum, which pays homage to the “Peanuts” creator, and then cheer on the contestants in the Great West End Regatta, a race featuring human-powered transportation in various forms. Certainly, there are exceptional wineries here as well. The Alexander Valley in California’s Sonoma County is rich with unusual activities, out-of-the-ordinary places, and lush wineries. Its cultivated yet stubbornly bohemian atmosphere makes it a great destination for travelers looking for something a little different. From cultivated wine tastings and tours to fun museums to natural wonders and an old-fashioned country store, this area offers a little something for everyone. Who doesn’t love that? Okay I need to go here. Love Coppola wines and the Jimtown Store looks great! 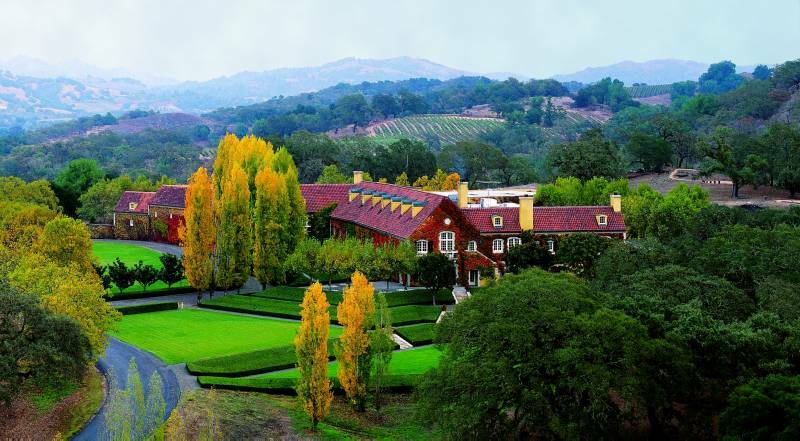 I’ve never been or heard of the Alexander Valley and I love Francis Ford Coppola Wines….so….I must go! Thanks for all the great tips!